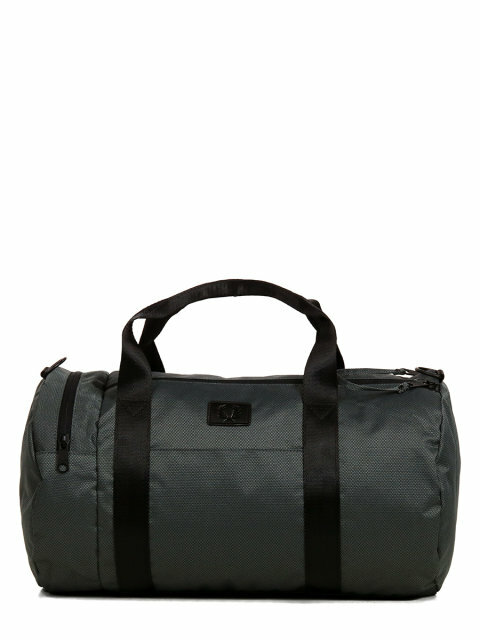 The Fred Perry Textured Weave Travel Bag Barrel Bag 46 cm combines chic sportswear style with great practicality. It is ideal for city dwellers and sportsmen looking for trendy luggage for a few days' getaway or simply to accompany them to the gym. Its format is in addition compatible with the standards Cabins Air France and EasyJet. Its quality polyester construction ensures good resistance to abrasions and small tears. 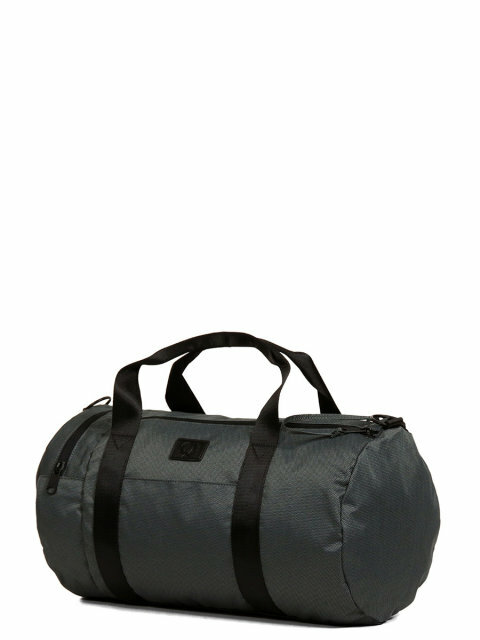 The Fred Perry Textured Weave Barrel Bag has a fully lined compartment with a double zipper. It is thus easy to access its contents to fill it or to check that all the necessary cases are there arranged. Its textile lining protects your clothes and other belongings from the elements and moisture. For example, to have a book or phone at hand, it has a large zipped side pocket. For the ticket or small supplies, it also has a flat front pocket. The Fred Perry Textured Weave Barrel Bag is easy to move by hand or over the shoulder. 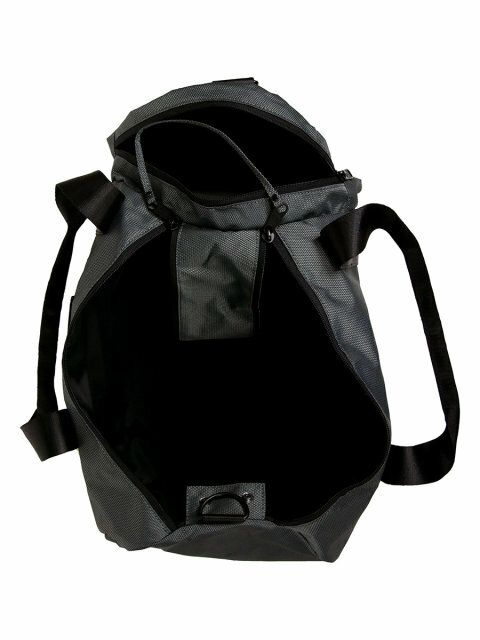 For this, it has 2 reinforced handles and an adjustable and removable shoulder strap. 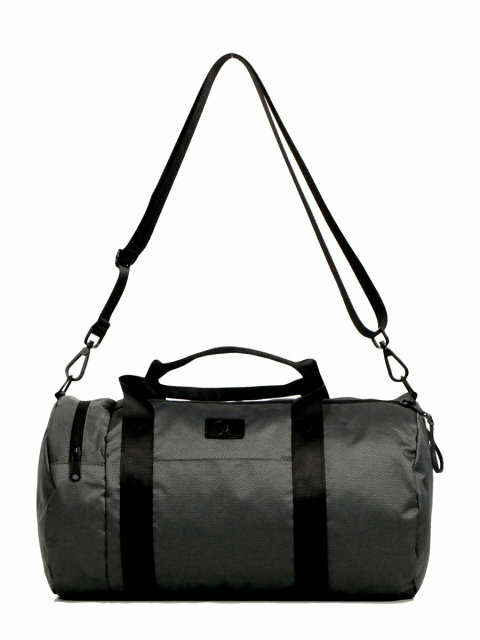 Technical informations: -Type Cabin travel bag, shoulder strap, without wheels. -Polyester material. -Dimensions L46.0 x H25.0 x D25.0 cm. -Volume 26.00 liters. -Weight 0.52 kg. -Volume / weight 50 liters / kg.